So after my “midnight marathon”, we wandered into the hotel room around 2:30 AM, got up a few hours later, and headed to Killington, VT. I had skied at Killington as a kid a few times and always enjoyed it. Now we were going for a different reason – The Biggest Loser’s Run/Walk challenge. 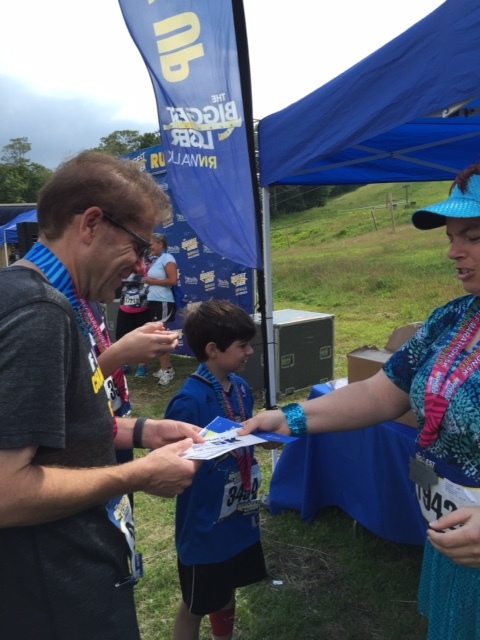 Along with my nephew, the four of us set out to run or walk with a large group of people at Killington – some fit, some very fit, some just beginning their journey toward weight loss. The Biggest Loser Run/Walk bills itself as an inspiring place. It is. When the announcer asked about weight loss, my wife counted nine other hands that went up with people who had shed more than 100 lbs. How many by “diet and exercise” vs. surgery, i don’t know. It’s about keeping it off now – although I’m proud to have gone the diet/exercise route myself. Allison and my nephew did their own pace, my oldest son did his own pace and my youngest and I charged ahead. 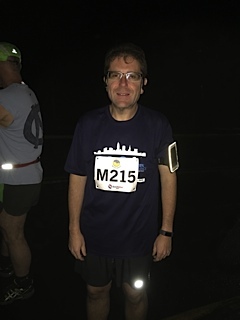 One neat part of the 5k (there was also a 1/2 marathon option also), was that you get to ride a chairlift up – but you still do actually run the 3.1 miles (5k). My 10 year old and I charged on. He won second in his age group, and oddly enough, I won first. It was a great day, as the exuberance on the 10 year old’s face plainly shows. The shirt i’m wearing is the title of this post. 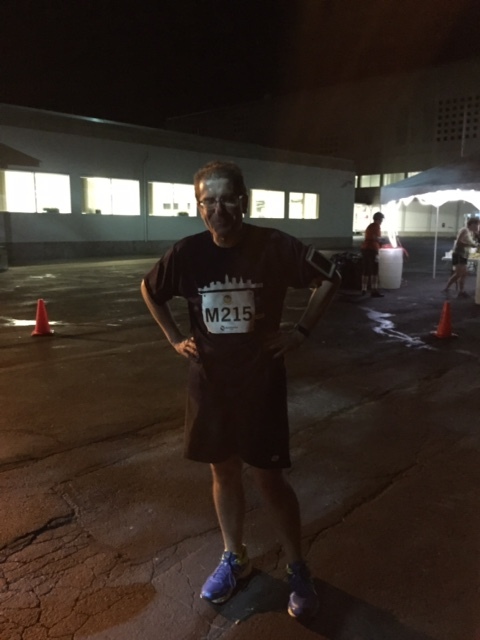 The race was a lot of fun and I hope to do it next year.